You have been waiting for this for a long time and this day has come. Yes, it's a little late, but the work on the update lasted all day. 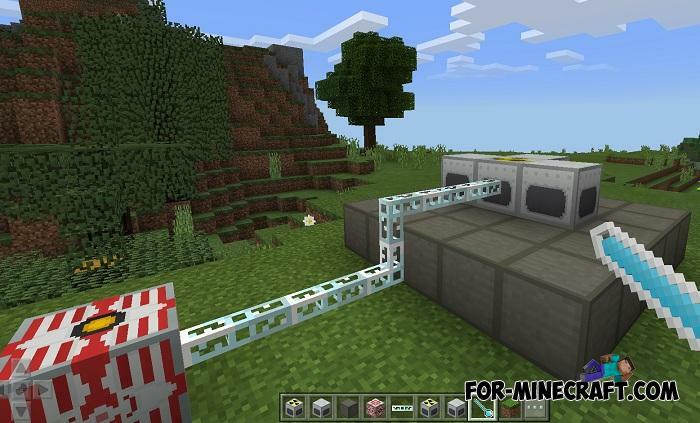 This is truly global IndustrialCraft PE 3.0 update that will make you look at the gameplay in a completely different way. Stop, is it an April Fool's joke or is a real reactor that is so complex that it can explode from any wrong action? You've been waiting for this for a long time, and finally you can touch it, though carefully, it is not very stable. It is launched by a redstone signal. Reactor temperature can be found with a thermometer. To increase stability, place stabilizers on the side of the reactor. Lightning your enemies! 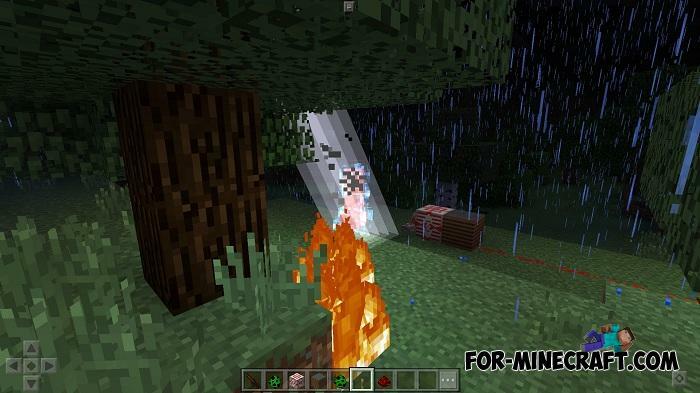 Once a second, it sends lightning to a mob within a radius of 8 blocks, consuming 5000 Eu. Now it can shoot when you tap on the block. It heats up before firing, but do not overheat it! It is not connected to another teleporter teleporting you to a random location. Ground can be compressed into diamonds in a compressor! How to install the IndustrialCraft PE Mod 3.0? 1. Download the mod and InnerCore (necessary launcher). 2. Open the mod using IC or move the mod to the mod folder. 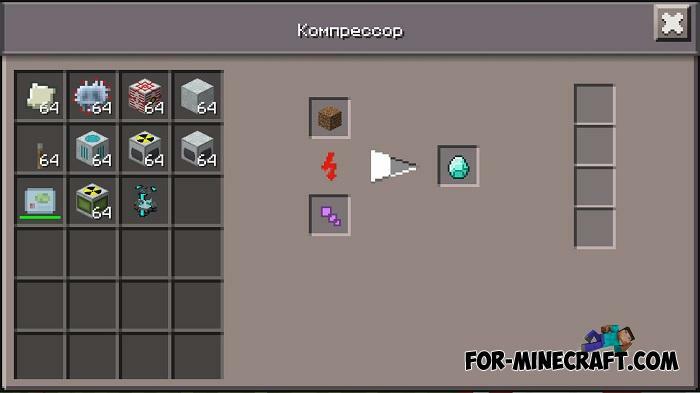 Nuclear Reactor addon [Minecraft PE]The Nuclear Reactor is an IndustrialCraft addon which adds nuclear power to your world. Craft a nuclear reactor and its components..